The Kodi Paradise skin offers a clean and snappy interface that's quite nice to look at. The Kodi Paradise skin will greet you with a nice beach background image. It evokes being on vacation at a paradise-like location. The light colors used as well as the color scheme (white over turquoise) feel a bit off at first. 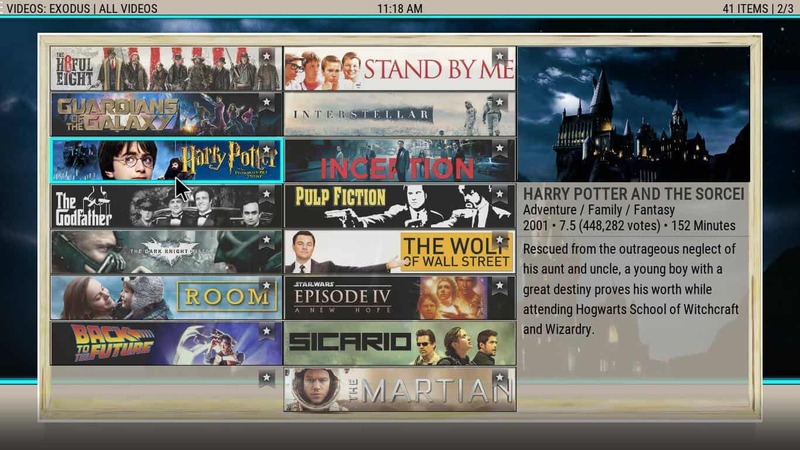 However, once you see the other features of the Kodi Paradise interface, this stops being an issue. 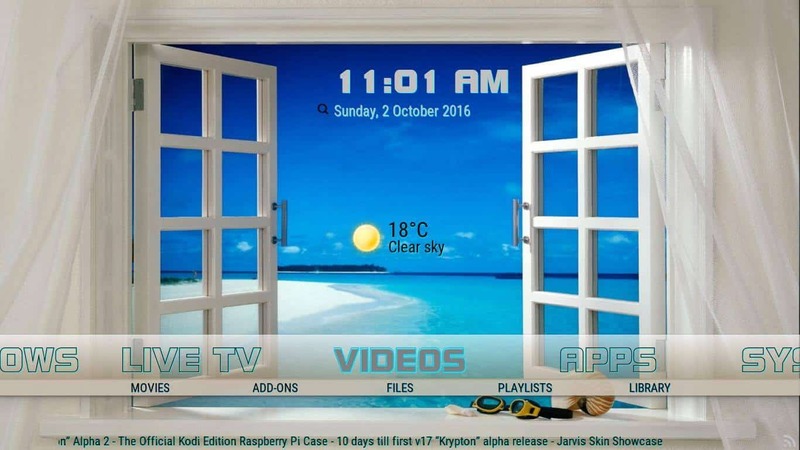 The Kodi Paradise skin theme kinda grows on you. This skin is visually pleasant and can also be customized. In our Paradise Skin review we noticed that the ribbon menu can hold up to 6 custom items. These items can also have submenus. This skin is better used with a wireless HTPC keyboard for precision, although it fully supports mouse actions. Kodi Paradise Skin: easy access to lots of visualizations. In fact, if you use the Kodi Paradise skin and want to switch visualizations, the mouse will help you a lot. On some screens it is impossible to switch by using the arrow keys to bring a context menu. However, the context menu is always available from the top-left corner. 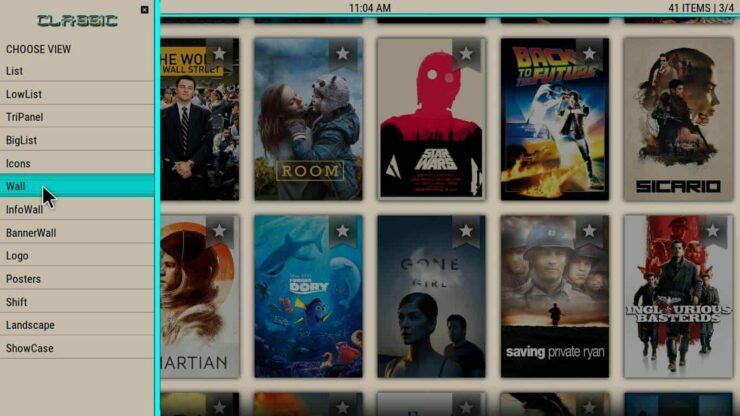 It allows you to switch among several neat ways to organize your media. The Shift visualization features a low ribbon made up of square logos, ideal for browsing installed addons. You can switch visualizations easily using the context menu, accessible from the top left corner. 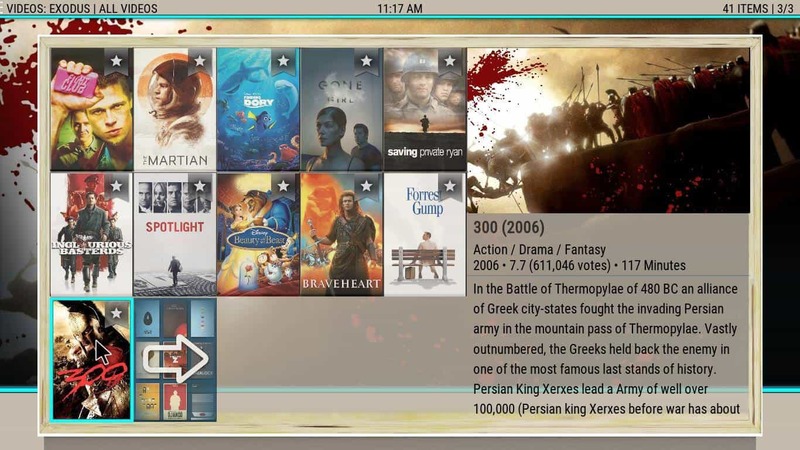 The low list visualization shows fanart, media information and cover neatly organized for an easier browsing. The infowall visualization is great to check several media items at once, while still getting information about them. 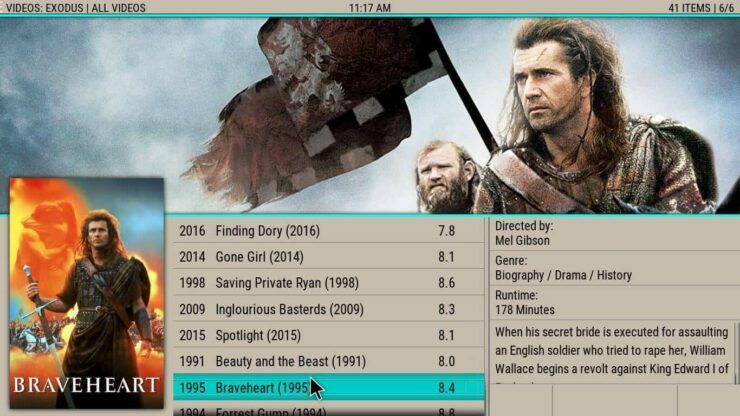 The banner wall visualization shows thin horizontal banners and media information on your screen. The posters visualization gives you a media cover ribbon and fanart backgrounds. The showcase visualization is similar to the posters visualization. It has smaller covers and a different 3D effect. You can configure widgets that give you more usability. An example is this addon browsing widget on the top right corner. 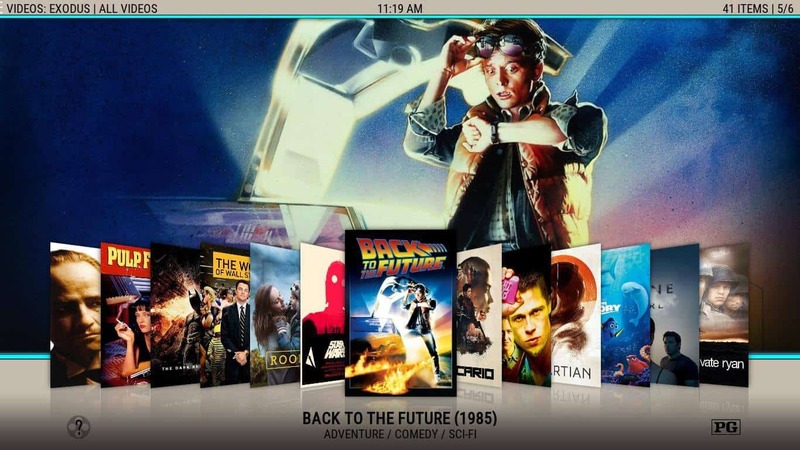 Kodi Paradise Skin: Do you recommend this skin? 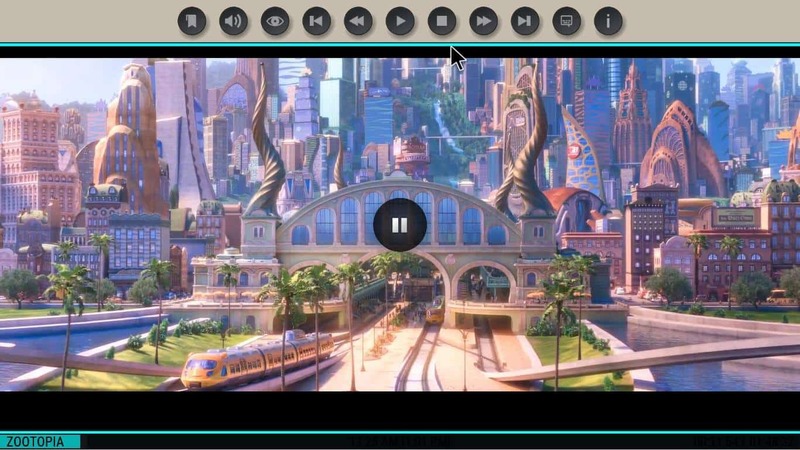 A fully featured seeking bar and OSD menu make it easier to interact with media during playback. 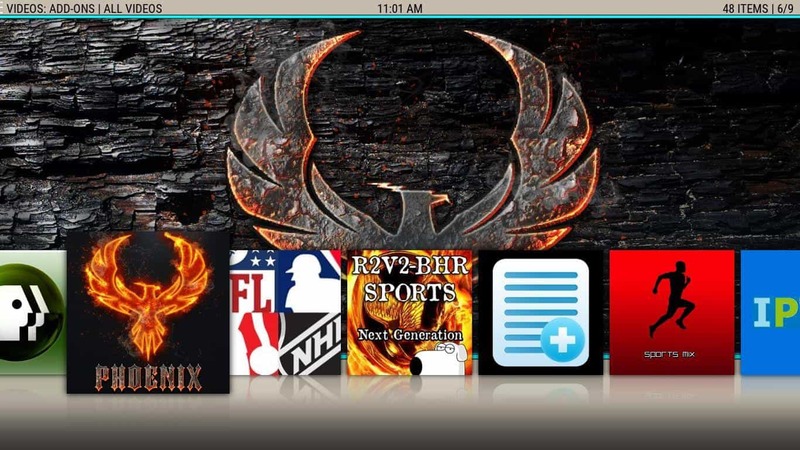 The Kodi Paradise skin features a fully functional seeking bar, and widgets. These allow for better usability than other skins we have previously analyzed. I would recommend giving a try to the Kodi Paradise interface and seeing if it fits your needs. In case it doesn't, we have lists with more skins for you to try. 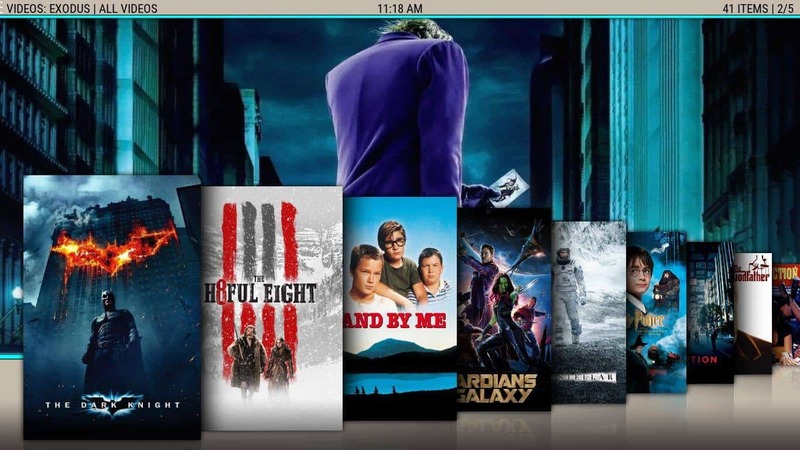 Read our 10 best Kodi skins for touchscreens list, and the 5 best skins for Kodi on Raspberry Pi. 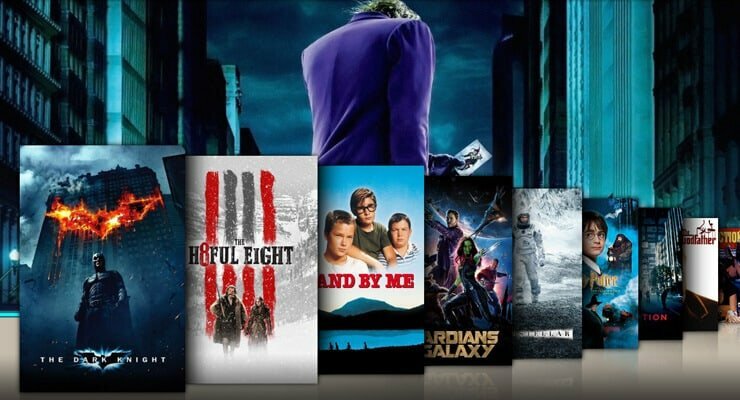 Enjoy customizing the look and feel of your Kodi media center interface with these skins!